Three coastal cottages set immediately above the golden sands of Whitesands Bay, looking out towards Ramsey Island and the Atlantic beyond. One holiday cottage snuggled in a "hidden valley" overlooking the smugglers cove of Caerbwdi, with Skomer Island on the horizon. St Davids city, with it's historic cathedral, is a short drive away; while the Pembrokeshire Coastal Path is literally a few steps from all cottages. 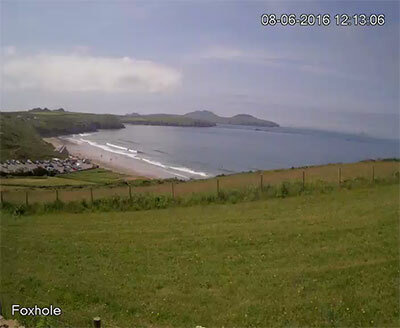 Whitesands is well known as a superb surfing beach; and is ideal for families as well, with rockpools to explore and hundreds of metres of sand to play on. 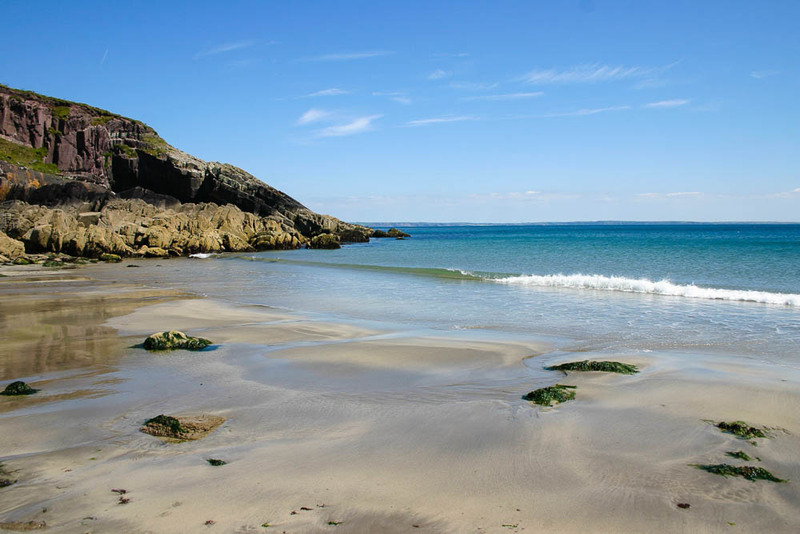 The cliffs at Caerbwdi were quarried to provide the stones used for the building of St Davids Cathedral; the beach is made up of purple pebbles and sand is exposed at low water; ideal for snorkelling or enjoying your "own beach" away from the crowds. All cottages with free broadband Wi-Fi. 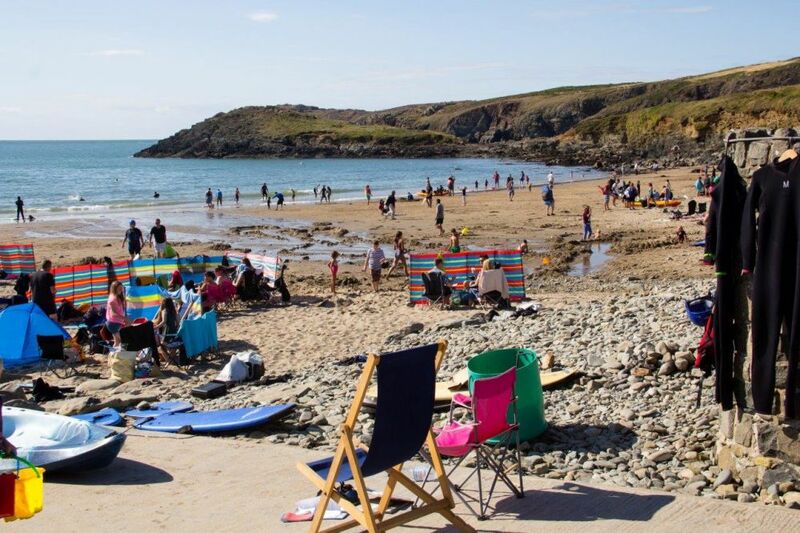 Availability: Advance bookings (up to 2 years) may be made with Quality Cottages 01348 837 871 (Ty Gwyn, sleeps 9); and Coastal Cottages 01437 765 765 (Craig-yr-Haul, sleeps 8) (Foxhole Cottage, sleeps 6) (Agos-y-Mor, sleeps 4).